Buy 5 for $35.00 each and $5.00 Shipping. Buy them for Small Groups and Sunday School Studies. 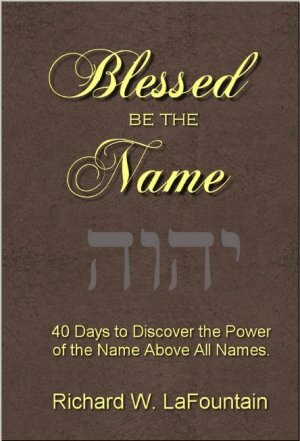 A fresh listing of 365 Names of the Lord in 7-day groups. A listing of all the names to help in personal and group Bible studies.